The new store, which is set to open early in the 2017-18 season, is located next to the Paisley Square fanzone. 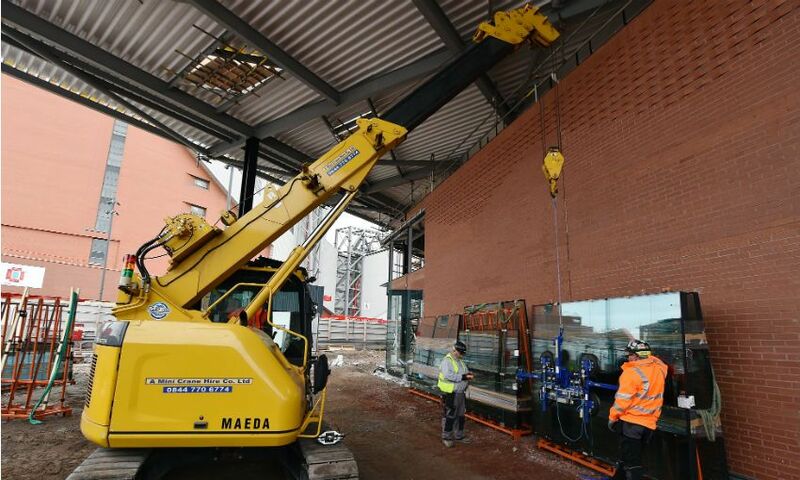 Its construction marks another milestone in the regeneration of Anfield and forms part of Liverpool City Council's plan to rebuild Walton Breck Road, where the new store will stand. 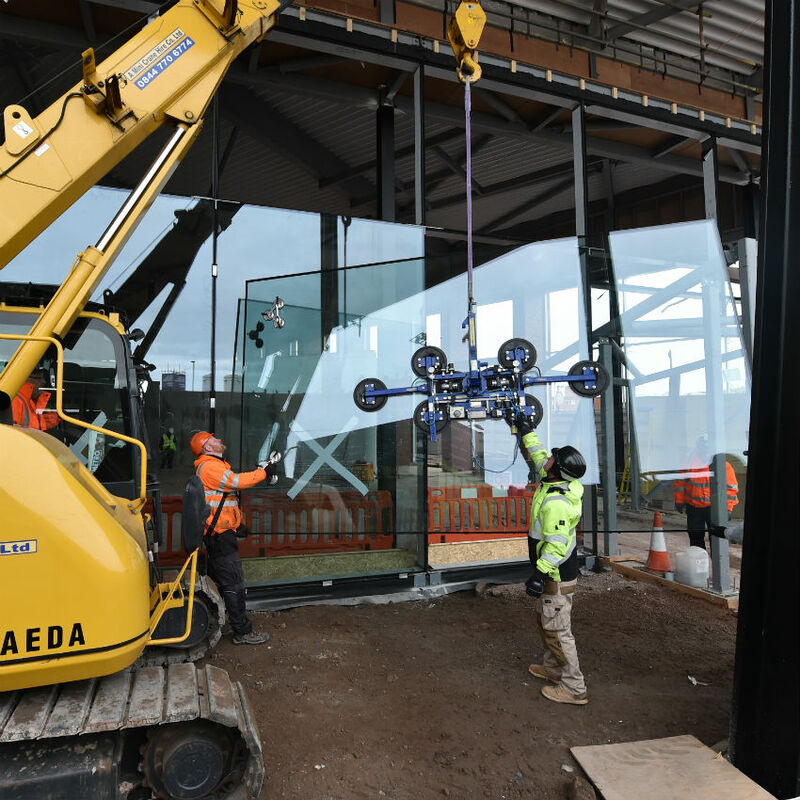 The installation of 91 glass panels - which weighed 27,500kgs and required 3,650kgs of metal - has been completed as the development of the store continues.